Felix Kariuki is the Finance Director in SimbaNET and for overall Wananchi Business Service Group - managing the finance operations of nine entities spread in 6 countries in Africa. Felix joined the Group in 2014 and is responsible for ensuring timely financial reporting, compliance with statutory requirements, business analysis and overall finance department management. 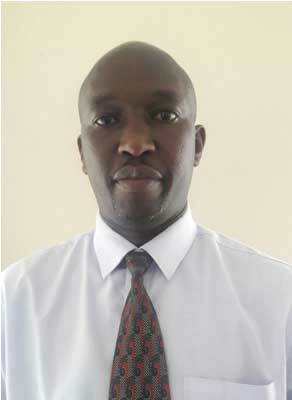 Prior to joining the Group, Felix was a Senior Manager at Ernst & Young, a leading audit and consultancy firm. He has over 20 years of experience in finance, audit and accounting. Felix holds an MBA in Finance from the University of Nairobi and is a Certified Public Accountant (CPA-K), CPS and CISA. He is a member of Institute of Certified Public Accountants (ICPAK).